The question is not whether international sport builds friendship. It does. 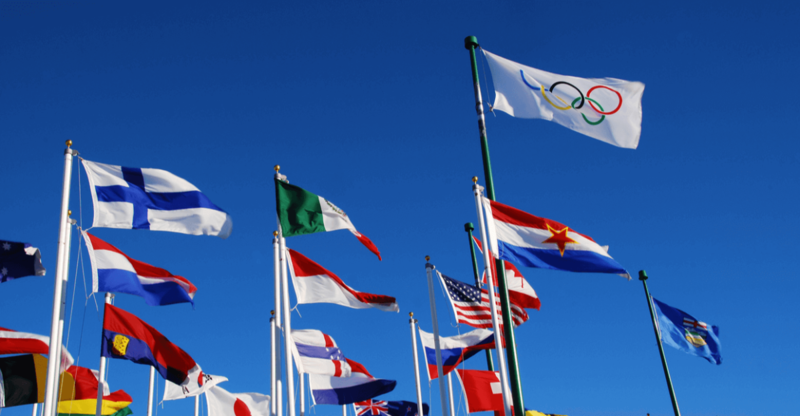 The question that might be asked is why political officials, sports voyeurs, and other nonathletes directly or indirectly connected with international sports often choose to focus on the divisive political nature of international sport rather than on the athletic competition itself. Unfortunately, it’s the competition among governments, not athletes, that impedes international friendship.’ Peter G. Vajda in the New York Times, AUG. 23, 1987. The New York Times, AUG. 23, 1987, Question Of the Week; International Sport: Does It Build Friendship?